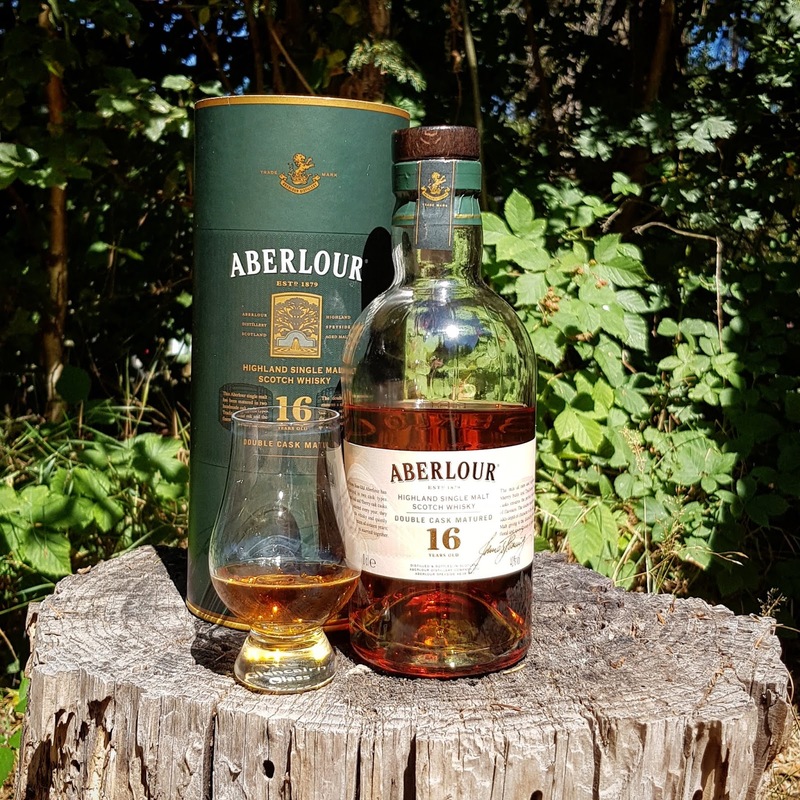 This is matured in a combination of Sherry and Bourbon casks, and (unfortunately) bottled at a little lower strength than the old version, which was bottled at 43%. Heavy dried fruits in the smell, but still gentle due to the low ABV. Dates, a little oak with cherries and sweet raisins in the end. More oak and a bit of tannins in the taste, alongside the dried fruits, which still is the dominant part. Some red berries mixes with the dried fruits in the finish. Some sweet creamy sirupy notes in the end. It's not often I enjoy whiskies that have been watered all the way down to 40%, but this one was really good! Could be a perfect replacement for Cognac to a cup of coffee. It is soft and sweet, so if you are looking for a kick, this is probably not it. I will give this 86/100 (21/22/22/21).